It’s no secret there is massive pressure in this day and age to look a certain way. From celebrity obsessions to media-induced crazes, more and more people are experiencing an overwhelming feeling of inadequacy when they compare themselves to others. This pressure, combined with tough economic times has led people to take matters into their own hands. Literally. Yes, it’s a fact that in today’s society more people than ever want to improve their appearance. The question is, at what cost? 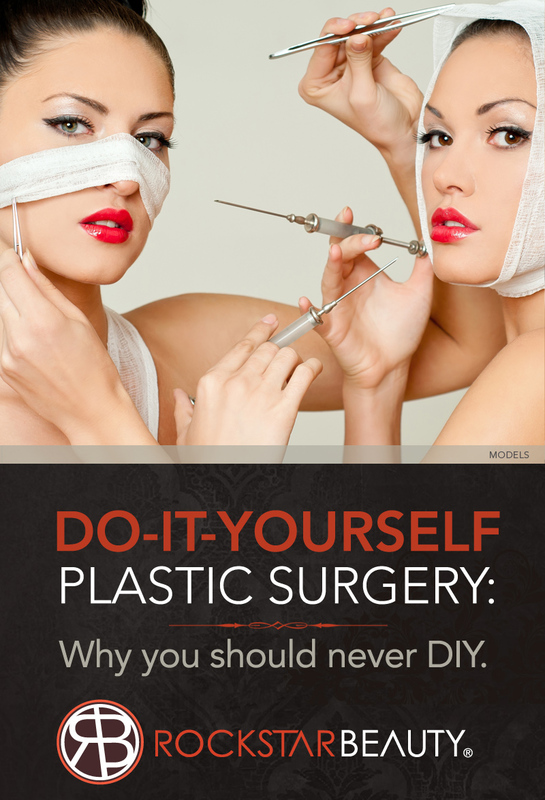 Everyone knows or assumes that plastic surgery is expensive, but there is a very good reason for that. Plastic surgeons are licensed medical doctors, with years of experience in extraordinarily technical medical procedures. Even better are board certified doctors who are highly specialized in their field. It is extremely dangerous and simply foolish to take matters into your own hands. “You may be saving money, but the chance of the procedure being botched is very high and surgery to repair the results may end up costing you much more. You can very easily cause permanent scars, irreversible disfigurement, or sadly in some cases even death,” says Dr. Grewal. The question we need to ask ourselves is this, is it worth it? Sadly, last month (March 2014) another case was widely reported by the media. A 39-year-old wife and mother performed a breast augmentation on herself using Vaseline. This do-it-yourself plastic surgery procedure caused a blood clot in her lung, and she subsequently passed away. A devastating and heartbreaking tragedy that could have easily been avoided. There have been other absolutely shocking reports over the last few years of people obsessed with at-home plastic surgery: a woman injected cooking oil into her own face; another woman injected boiled animal fat into her lips; a man gave himself a nose job with a chisel and replaced the cartilage with a chicken bone; and others who have used glue to try and pin their ears back. As if it’s not bad enough that people are attempting their own procedures, they’re now purchasing gadgets and tools to assist in their at-home surgeries. Sadly, teens are now falling victim to these dangerous hoaxes as this disturbing trend continues to grow. Adolescents as young as twelve and thirteen are easily able to access and order these unsafe products online. “Such treatment can wreak serious, irreparable harm on adolescents whose bodies are still maturing. Infections and minor facial injuries are all too common side effects of the practice,” says Samantha Chin in an article on www.ForceChange.com. After reading these tremendously scary stories and outcomes filled with anguish, pain and disfigurement, it’s clear to me that your only safe and reliable option is to find a board certified physician. Make sure to do your research to confirm that your doctor is highly educated and knowledgeable in your specific areas of interest. 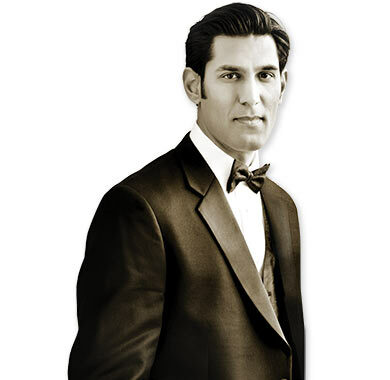 Dr. Navanjun Grewal of Rockstar Beauty in Beverly Hills, CA is a board certified surgeon. He specializes in liposuction, breast augmentation, tummy tucks, The Mommy Makeover, and BOTOX® Cosmetic and injectable filler treatments among many other highly technical procedures. He is meticulous in his practice, both medically and aesthetically, and also takes the necessary time with each patient to understand your exact wishes, wants, goals and needs. 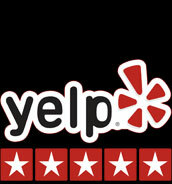 Not only is Dr. Grewal incredible, his staff is warm and welcoming, and the office impeccable. Call Rockstar Beauty to set up your consultation with Dr. Grewal at 310-2-ROCK IT (310-276-2548) and visit www.rockstarbeauty.com today.